I've been real real busy lately trying to get everything ready for the Bazaar. 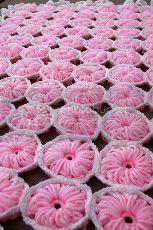 I made so so so many hats. 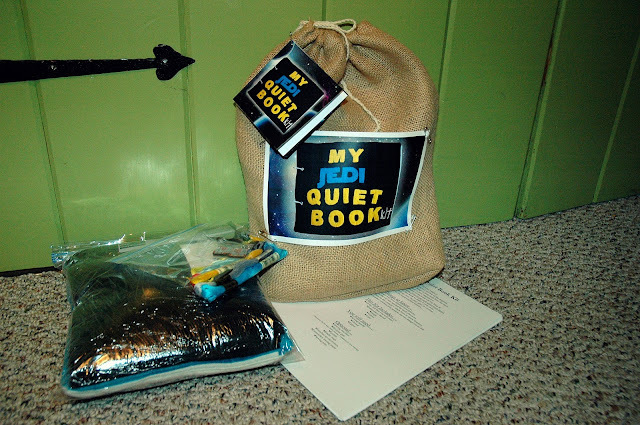 I finally finished the Quiet Book Kits!!! 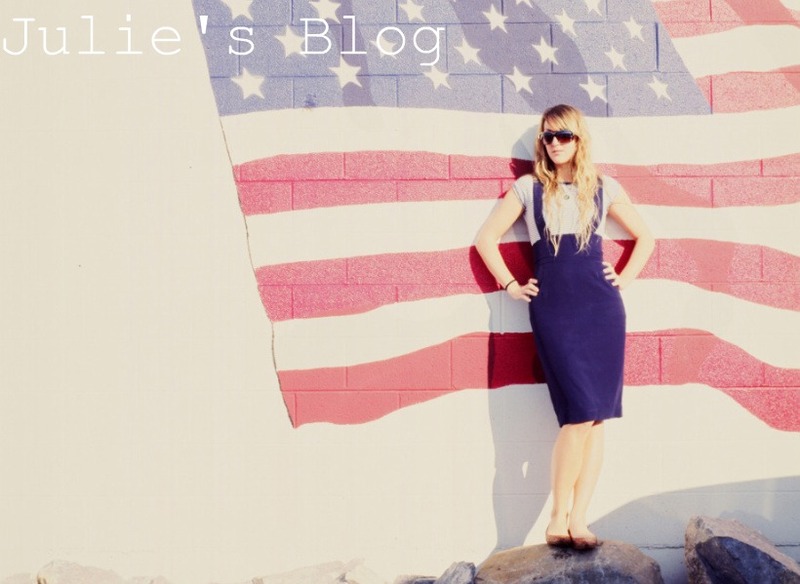 and I think they turned out really cute! 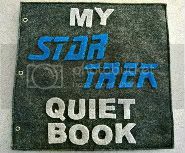 I will have some at the Bazaar, and a few up on etsy. 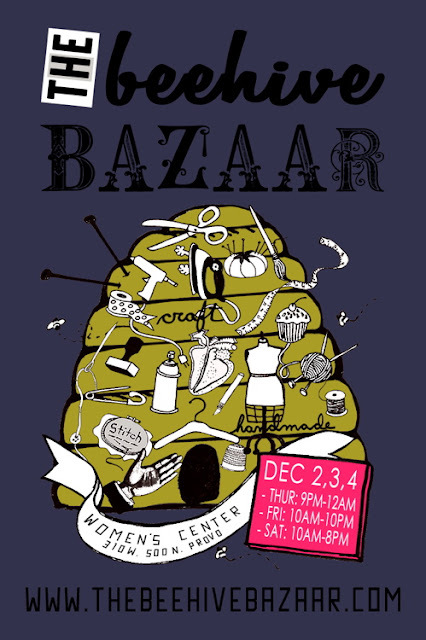 The Beehive Bazaar is this thurs-sat!! My brother and his wife are expecting their first baby in February and it's a boy. 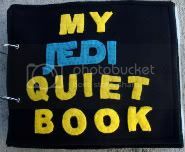 My brother is obsessed with Star Wars and I would love to buy the quiet book.. but I'm afraid that with my lack of skills, I wouldn't be able to put it together myself. 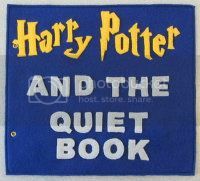 Does it require sewing?? Do you think I could do it? 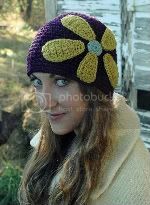 Hey Julie, this is Jill from the Yarrrn booth at the Beehive Bazaar. 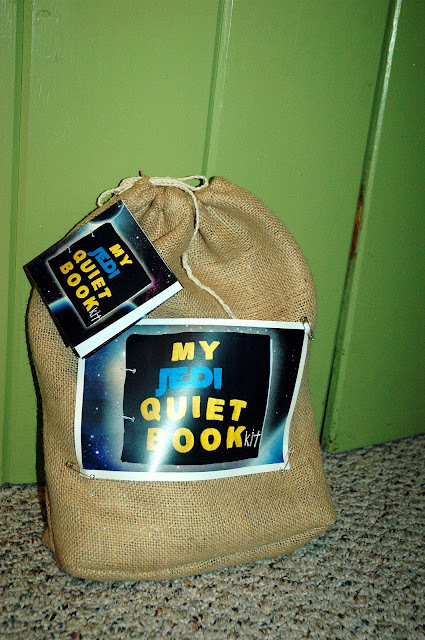 I never got a hold of you to see if you wanted to trade, but I am in LOVE with your Star Wars quiet book! Just let me know!